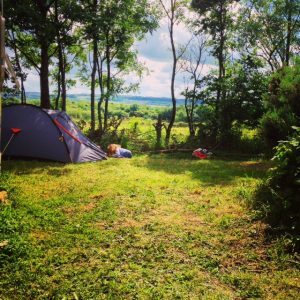 On our 1.5 acre site you can chill out and enjoy this peaceful corner of rural Gateshead with your group. We only ever hire out the site to one group at a time so you'll always have exclusive use of our space for groups of up to 25 people. 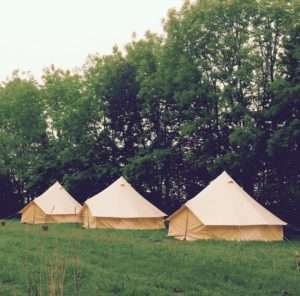 Whether you are part of a youth or community group, Scouts, Brownies, Cubs, Guides or a Mother & Toddler Group this the perfect location for you to have a 1 or 2 night camp in the wild, but still close to home. Although the site isn't open to the general public, we do hold a limited number of events across the year especially for families to spend some time together in the wild. Keep an eye on our Blog and like our Facebook page for details - these events are popular and book up fast!